Should Your Health Plan Consider Outsourcing Development of its Member Marketing Materials? Is it more cost effective to train and use inhouse employees versus outsourcing to experts for a set fee to get the job done? Can your current staff handle these projects effectively or would you have to hire and train additional staff? 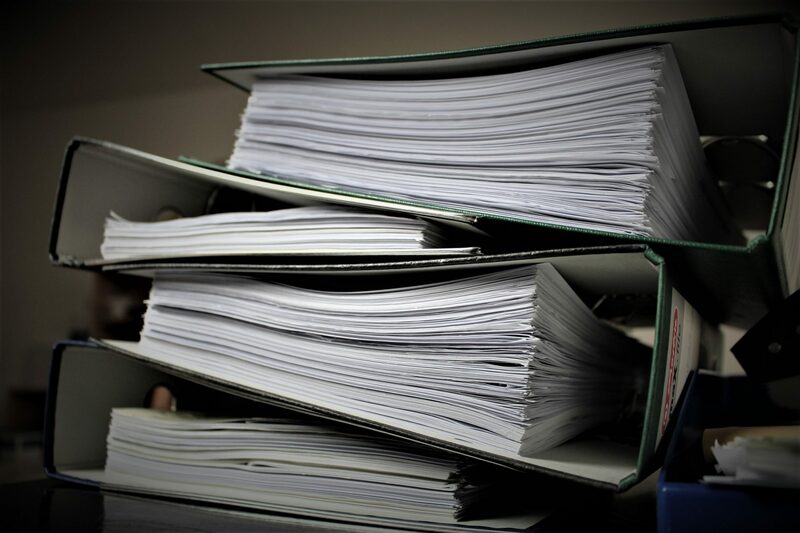 Does your company have the necessary software to produce these documents in a way that also incorporates version control and audit mechanisms or would you be better off working with a company that has the talent and software? Have you had mistakes in your documents? If so, have you been required to produce errata sheets? Have you received Notice of Non-Compliance letters or paid fines to CMS? Have you been audited by CMS because of prior infractions? Are you receiving increased calls from members to clarify benefit information? Attention to Detail—This is the number one trait required for producing these documents. There must be zero tolerance for error, which can be very costly to plans. Errors require additional work, not to mention the additional printing and mailing costs for erratas. Ability to stick to demanding schedules—There is no Plan B. These documents must be in homes by specific dates. Bottom line: If you’re outsourcing to the right partner, make sure their employees have these vital qualities. Integrity — These documents deal with important information that is provided to your members. Compliance officers at health plans are involved in the review and approval process. They expect a high level of reliability and integrity from a Business Process Outsourcing (BPO) provider. Teamwork and Leadership—These are high-stress projects. A great BPO staff provides high-quality project management leadership and fosters a sense of teamwork with health plan staff. The more communication and collaboration, the better. It is important to remember “we’re all in this together”. The BPO staff should care as much about 100% perfect documents as the health plan. Industry-leading software—If health plans interact with the BPO vendor’s software at all, for example during reviews, the software must have an intuitive and friendly user interface and must function quickly and without errors. An end-to-end solution—Look for a company that can produce, print and fulfill, and create translations, large print and 508 remediation of documents. Ask what other customers the company is working with and how large they are. How many EOCs has the BPO created for those plans in the past? Can your potential BPO partner handle economies of scale and different plan types? Ask for references, client testimonials or client case studies. CODY has extensive experience producing member materials for health plans. Here are some case studies. For more information on how CODY can help your health plan navigate the ever-changing healthcare landscape, please contact us today at 855-990-CODY x 210.